Metropolitan Yacht Club is a family oriented club placing its emphasis on boating, cameraderie and fun. Our clubhouse is the focal point for year round activities, which include social functions, club invasions, off-season breakfasts, and informal spur of the moment docktail parties. 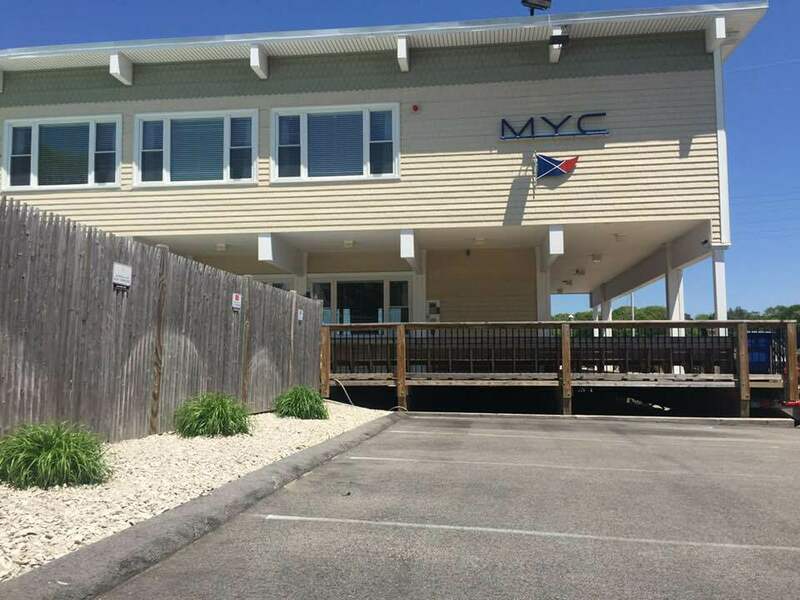 MYC recognizes its obligation to educate and has an active Coast Guard Flotilla which holds classes on site geared towards teaching safe and knowledgeable seamanship. We also support many area charities and understand the importance of being a positive influence in the community.